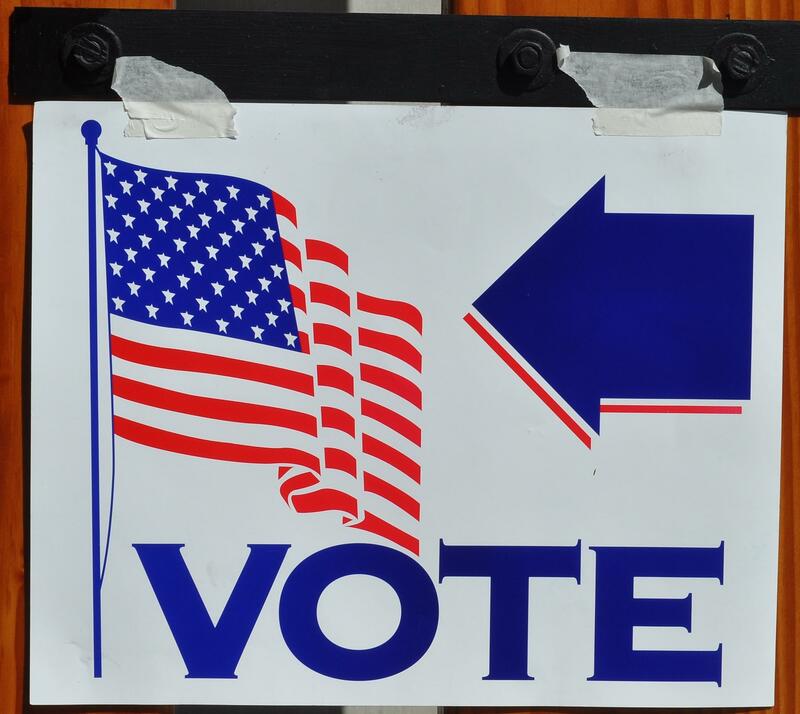 Washtenaw County voters have an even dozen ballot proposals to decide today. Many of them are police and fire millage renewals, but Manchester Community Schools voters are also being asked to OK a bond issue and millage renewal. A couple of library-related proposals will also be decided. The Chelsea District Library is asking for a millage increase, while in Freedom Township, voters are being asked whether they should withdraw from the Manchester District Library. And Manchester Village voters will decide whether the village should borrow money to replace the Main Street bridge over the River Raisin.